Step aboard M/Y "LIBERTY", a 2015 60' Euro Defever, to experience this stunning boathouse-kept, well equipped and custom built yacht. She is the perfect boat for the cruising couple with room for friends and family. Her timeless lines, DeFever pedigree, and full list of equipment make this boat an exceptional value at nearly $500,000 less than new as equipped. Visit her listing here for more details and a video walkthrough. 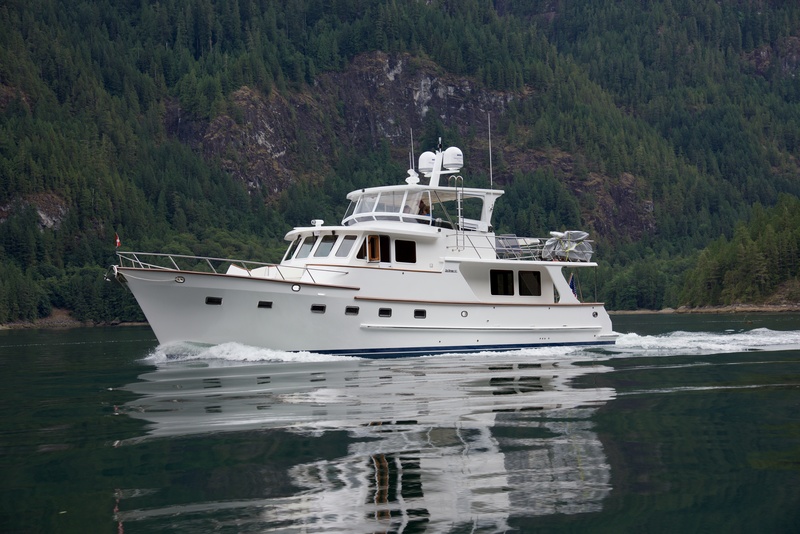 To schedule a personalized tour at the Seattle Boats Afloat Show, January 26th – February 3rd, click here.